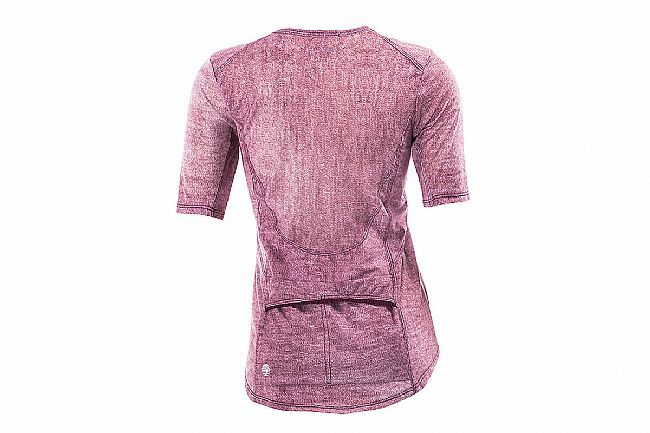 The Shebeest Women’s Bella Goat Jersey is a versatile jersey designed for looking and feeling good in all terrains. 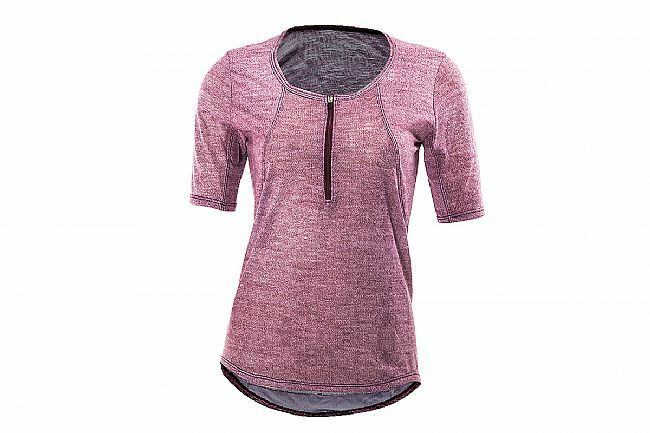 Part mountain bike jersey, part athletic top, part luxury, the Bella Goat features a 100% polyester knit fabric with 4-way stretch for figure-hugging comfort. The elbow-length sleeves provide extra protection from trail obstacles while the scoop neckline and 8” clean finish zipper enhance comfort and adjustable airflow. Two back pockets offer stable, secure storage.